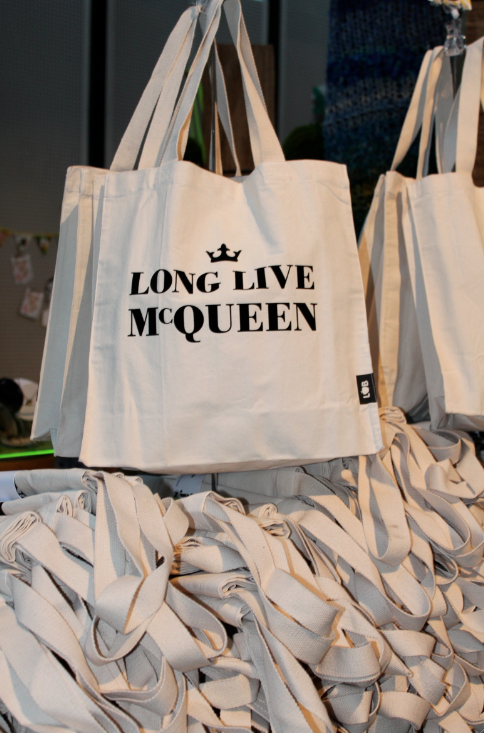 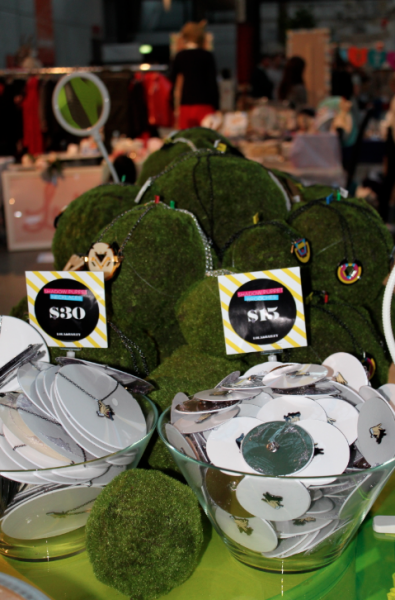 at The Finders Keepers ! 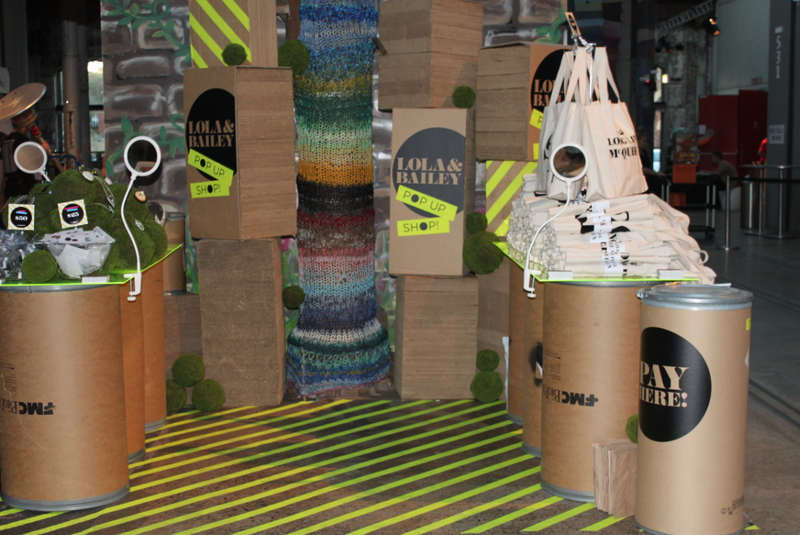 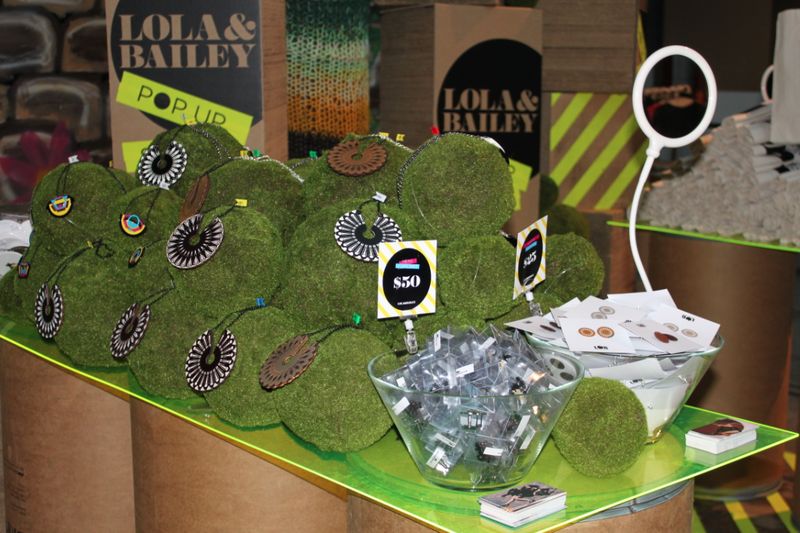 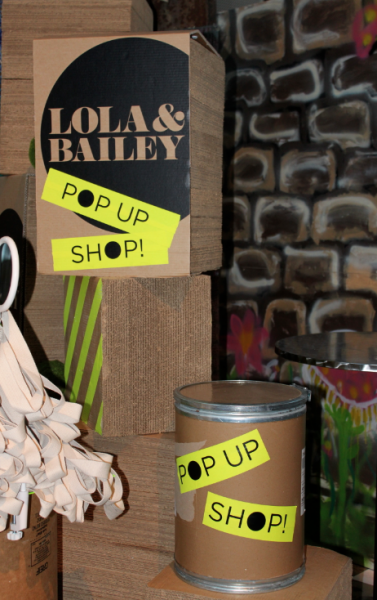 At the recent FInders Keepers markets in Sydney design label Lola&Bailey launched their very first ‘pop up’ shop to record breaking crowds, shoppers were amazed and the shop was touted ‘one of the best’ the markets have ever seen. see for yourself in the pics below.